Book your tickets to the winning luncheon and celebrate Melbourne Cup 2018 with an authentic Italian feast, served alongside stunning waterfront views. 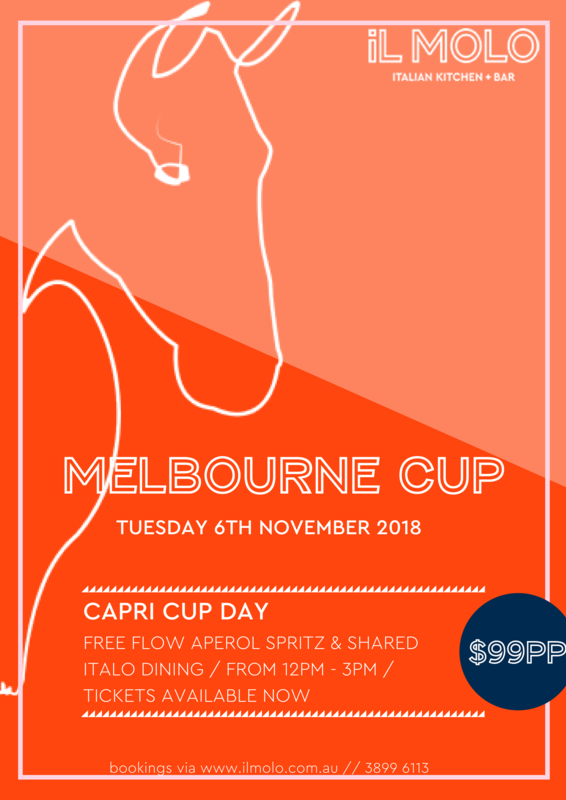 Bring your friends together for some true Italian fare this Cup Day 2018 at iL Molo. We’ll be embracing the summertime spirit of the Amalfi coast with 3 hours of Aperol Spritz and a feast fit for all the family. You will have access to our full beverage list and we’ll be streaming all of the live action from Flemington on big screen TVs. 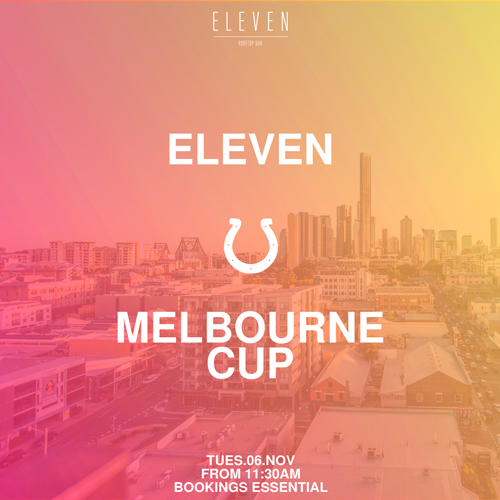 Back a winner for Melbourne Cup 2018 and book your tickets to this exclusive race day lunch package. 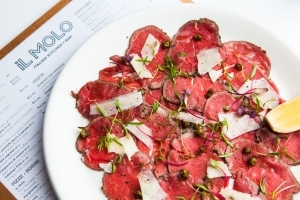 Enjoy authentic, Italian cuisine made from fresh ingredients and locally sourced produce. Make the most of your time away from the office by treating yourself to some cheeky beverages from our extensive range of beers, wines, and spirits. 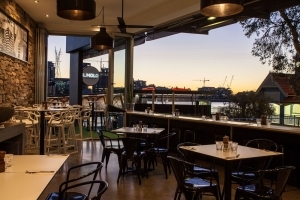 Our waterfront function venue can host up to 100 people and can accommodate groups of all sizes for Melbourne Cup. 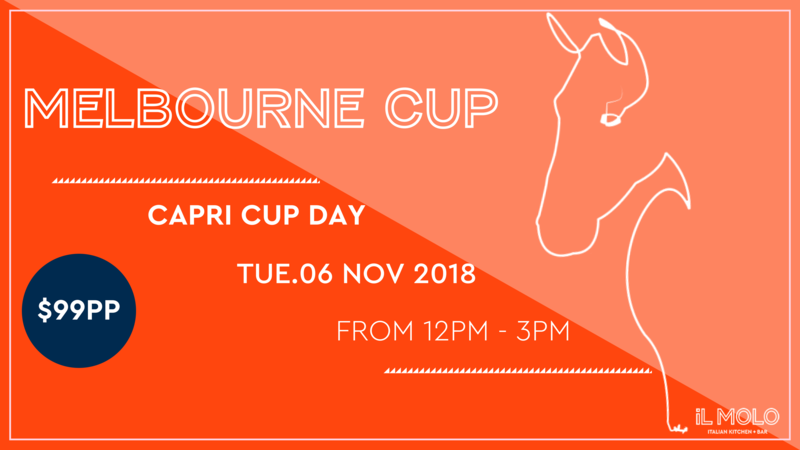 Scroll down to view more Melbourne Cup events for 2018. 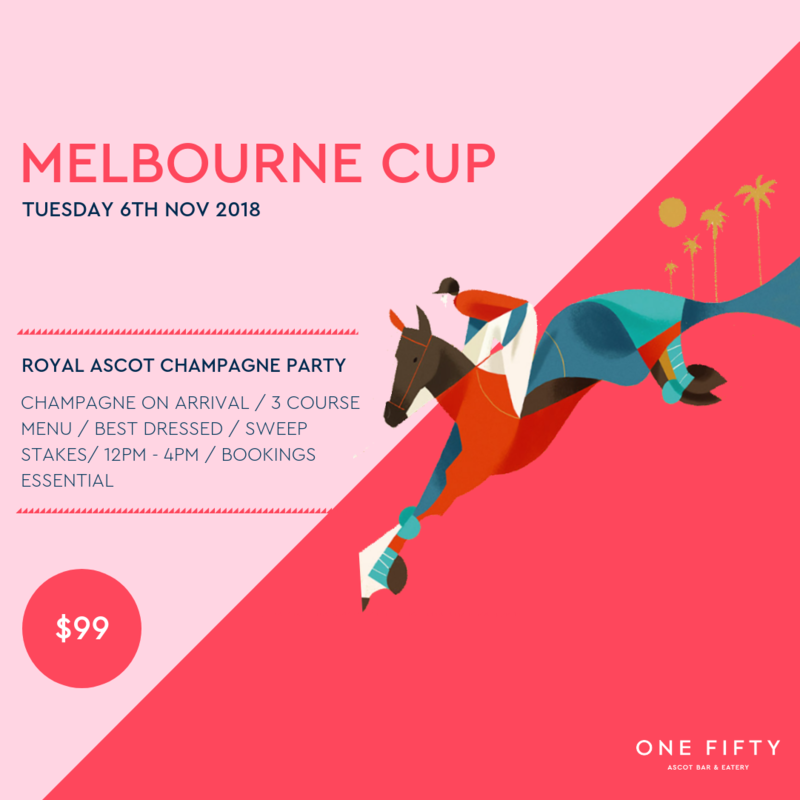 Whether you are looking to sneak away from the office for a few hours, or you are planning a long luncheon, One Fifty Ascot is the place to be this Melbourne Cup. Enjoy a 4hr cocktail party package featuring free-flowing beverages, live entertainment and spectacular views. VIP booths are available for groups of 16 or more. If you would like to make a booking for Melbourne Cup at iL Molo, please call us on (07) 3899 6113 or fill out the enquiry form below.